Comment: I am a realtor in the inspection process of a home. I represent the buyers and am gathering quotes for 2 foundation cracks...expert inspection and repair. Comment: Rear home addition with multiple slabs. One rear slab is uneven and I am unable to install my floor coverings until it is fixed. Comment: needs to repair a foundation, alot of crack on the wall. 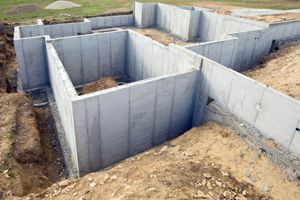 Comment: I would like to get an estimate for installing a concrete foundation on a slab, 2500sft and excavation. Phoenix Foundation Contractors are rated 4.78 out of 5 based on 314 reviews of 14 pros. Not Looking for Foundations Contractors in Phoenix, AZ?